Changes to food labels and health guidelines, and the arrival of another mosquito -borne illness, topped health news in 2016. 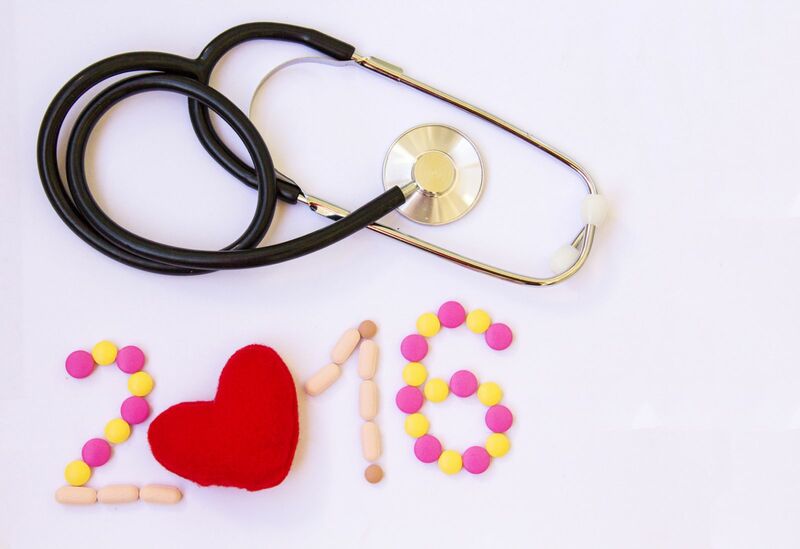 The new year is approaching fast, and with it, the promise of better health. Before we bid farewell to 2016, we'd like to reflect on the news that got our attention this year. The first case of Zika infection was detected in the United States in February 2016, the same month the World Health Organization declared the mosquito-borne virus a public health emergency of international concern. Since then, the United States has seen thousands of Zika cases that were acquired in other countries, and dozens of cases transmitted sexually or transmitted by mosquitoes on U.S. soil.